Internet has become the biggest source for getting information about anything . not limited to information but social connectivity, entertainment and news It is the reliable way of employment also . 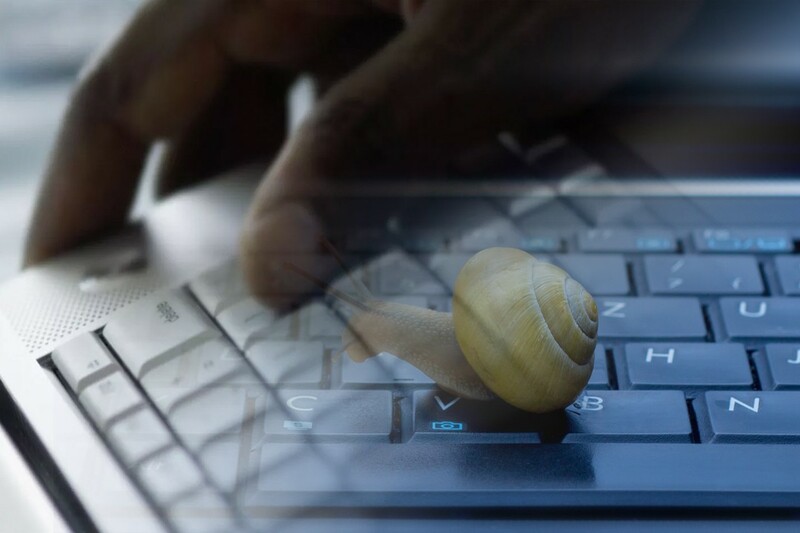 thinking about the country with slowest internet speed? yes you are right, it creates a lot of frustration when a web page take ages to load as For having versatile features, it has become the part of our lives. 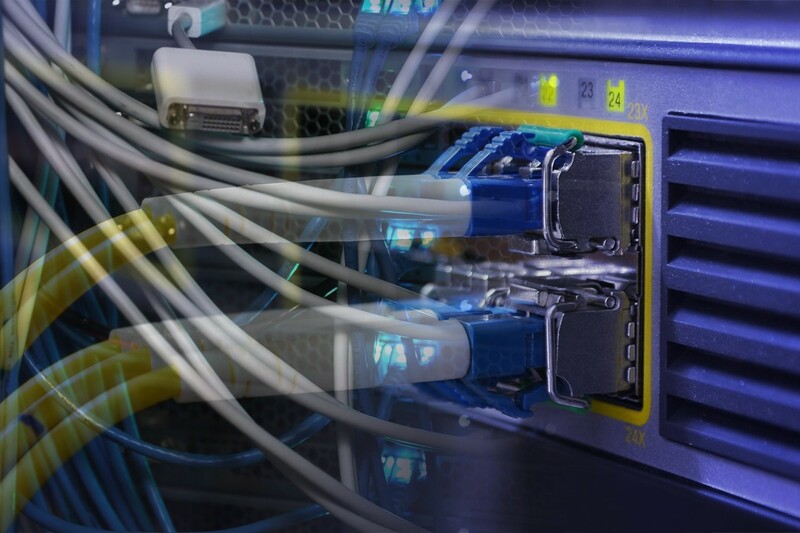 Although it is most important thing but a fastest connection can increase its importance and performance with usability. Which country has the slowest internet connection around the world and which country has the fastest internet speed ever. All your questions and queries would be cleared after reading our research. 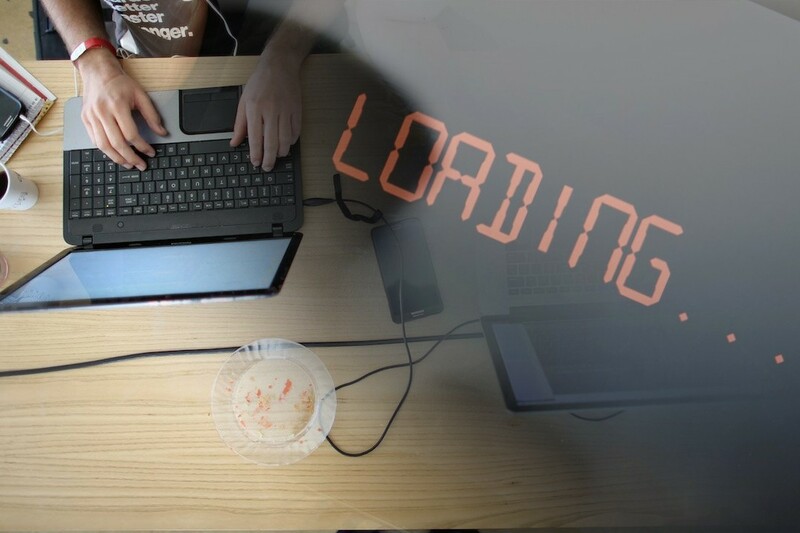 In this article, we have provided a list of top ten nations having slowest internet connections than all other countries around the globe. Note: Not all parts of these nations have slow speed, but the majority suffers from low bandwidth and slow connections. Q : Which Country has the Slowest Internet Connection by usage? Ans : In our research we made a list of top 10 countries which are using the slowest speed connections with highest speed of 256Kbps, then we compared the percentage of people using the same speed, after this comparison, Libya was reported to have the highest number of users who are using internet with the least speed on 256 kbps. Libya is a North African country in the Maghreb region. In past, the internet was effective from 2000 A.D. 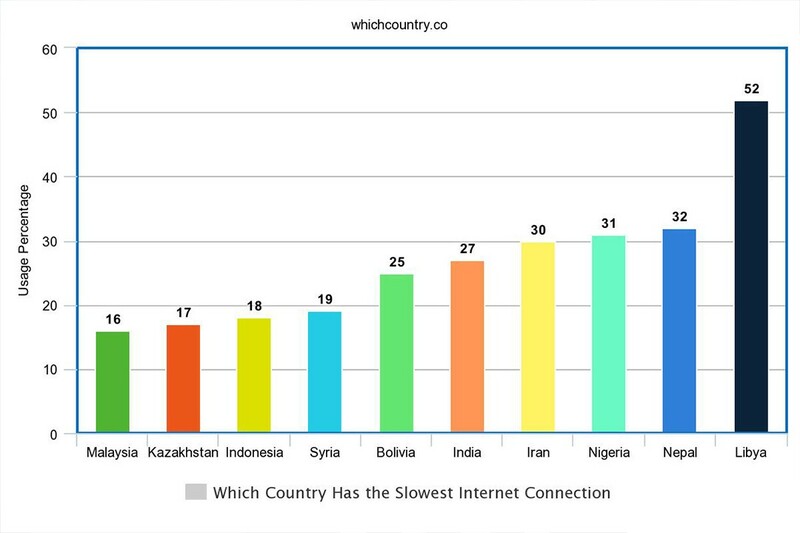 In addition, our recent report has revealed Libya as the country having slowest speed internet in the world. 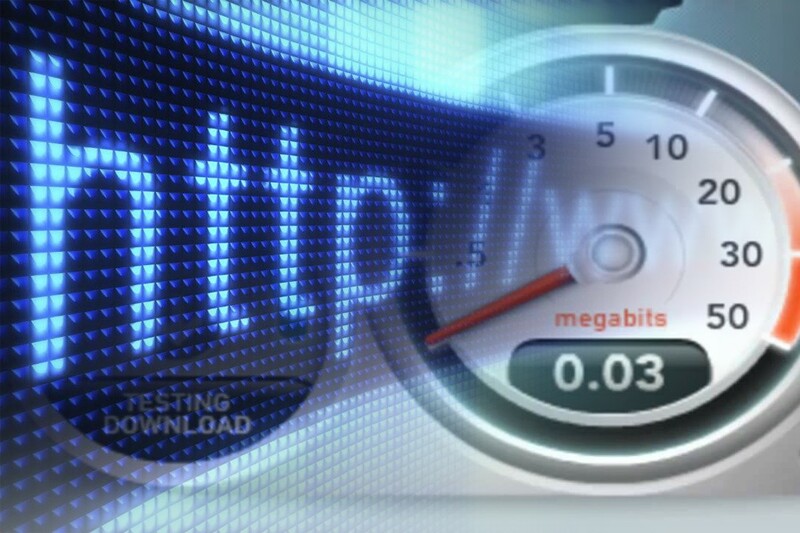 Its 52% people are using connections below the speed of 256kbps. In addition, it is the highest reported percentage of slow internet users. Though it has the slowest speed than all other nations of the world, yet this problem was decreased by 5.7% from the last couple of years. Currently Libya is trying to improve its connections speed in the few coming years using dsl and broadband . Although the above-mentioned nations have started the net facility in their country probably in the same time, yet some nations are doing well and trying to boost up their quality of this great innovation. While some nations are still using the slowest connections and have no plane to improve their quality for the next coming years. However, from all the countries, Bolivia is doing its level best to increase the service quality with the quickest results.